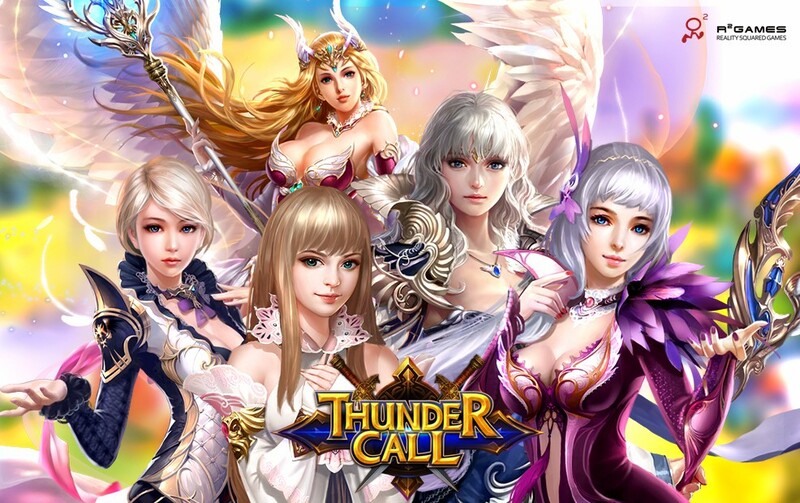 To help improve your game experience, all servers of Thundercall will be going offline for maintenance on April 21st from 4:00 - 5:30 EST and 1:00 - 2:30 PDT (this could be shorter or longer depending on the update progress). You will be unable to login to the game during this time. We estimate the maintenance to last around 90 minutes. Please take note and arrange your schedule to avoid any unnecessary losses. 1. Increase Crit and Dodge stats of the basic Mount. Mount B.R. will be sharply increased. 2. Add a new Cross Server Ranking. Click on Ranking -> Cross Server tab to see players’ info and the rankings of other servers. Who will be the strongest warriors in Thundercall? We will have to see. 3. Reduce the difficulty of Immortal Combat. Your personal rank will be a crucial criteria for judging. 4. Reduce the difficulty of Dungeons. 3 Star Mastery also provides handsome rewards now. 5. Adjust the amount of HP Potions in the Level Pack. Claim the Level Pack to receive abundant amounts of HP Potions! 6. Adjust the amount of Credits to exchange for HP Potions in the Guild Shop - Secret Merchant. 7. Adjust the variety of items and some of the prices in the Shop - On Sale tab. 8. 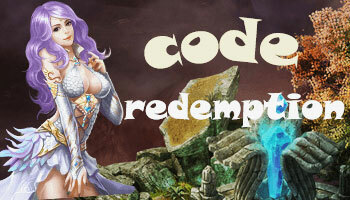 Fixed the Cross Server Recharge Reward mail abnormal title issue. 9. Fixed the issue of Tartarus purchase attempts description being inconsistent with the actual Diamond cost.